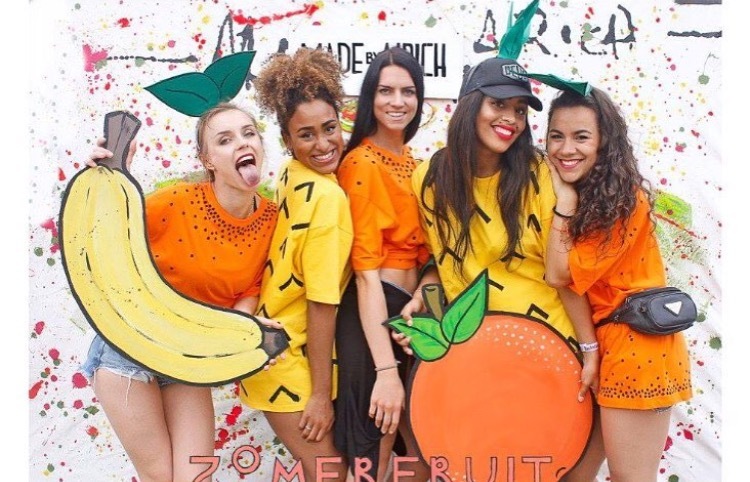 La sisters crew is a dancehall crew from Amsterdam. La sisters crew consists of four dancers. Dajana Jurczak, Awa Ngome, Gloria Munoz and Nicole Cole. The group specialises in dancehall but each girl has their own style and story. La sisters crew is possible to be booked for shows and videoclips. You can book us as a group but you can also choose the dancers that suit to your project.